We are a Natural Health Clinic near Bath. We specialise in women’s health, in particular hormonal imbalances at all ages, including the peri-menopausal, menopausal and post-menopausal phases, throughout which we can assist you. 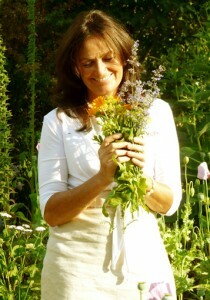 We set-up our Natural Health Clinic near Bath a few years ago, after relocating from London. We would love to welcome you in person at our lovely, cosy Natural Health Clinic just 15 minutes from the centre of Bath, surrounded by a beautiful garden and lovely countryside. Or visit our website and fill in the consultation form and we will take care of you.